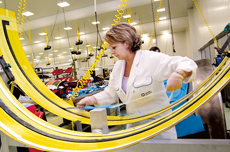 New types of materials are needed to reduce aircraft weight and therefore fuel consumption. In other words, we face a dual challenge to meet both environmental and economic objectives. 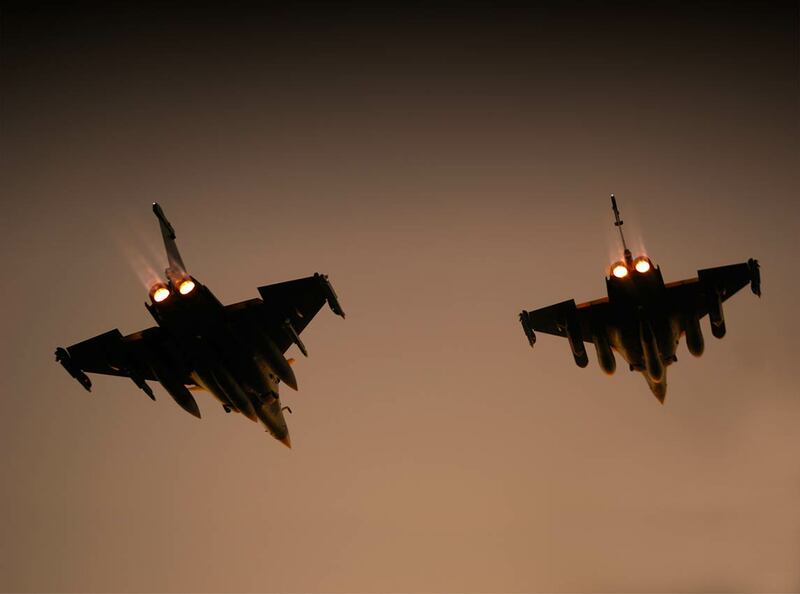 Due to the many advantages of composite materials, originally developed for space, they were subsequently used on military aircraft (such as the Rafale fighter’s M88 engine), and then on commercial aircraft. The European FUBACOMP (Full Barrel Composite) project enabled the creation of a composite front fuselage for a scale 0.8 Falcon 2000. Dassault Aviation has analyzed the sizing criteria and the detailed design of this fuselage structure and defined tailored manufacturing techniques, while targeting the most extensive integration possible. Specifically, the cockpit frame is integrated in a filament wound fuselage sandwich structure comprising carbon skins and a honeycomb core. This type of technology has some interesting advantages in relation to metallic airframes, particularly in terms of the manufacturing cost for the bare structure. Composites will continue to expand their scope of application, as increasing uses are found on aircraft airframes, equipment and engines. Thermostructural composites, for instance, retain their mechanical properties even at very high temperatures. They are made of carbon or ceramic fibers, in a carbon or ceramic matrix – explaining the “composite” name. A number of current tests are designed to validate their use in jet engine exhaust systems and eventually as part of combustion chambers and turbines.